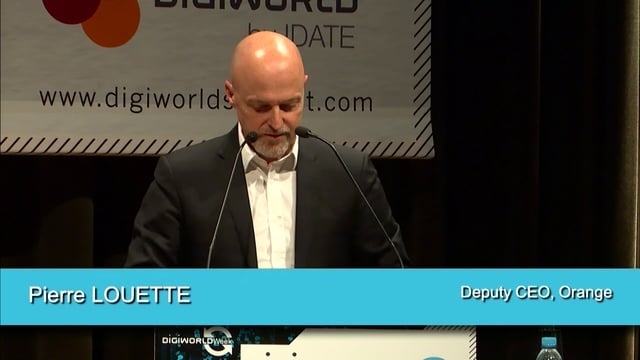 Carlos López Blanco is Global Head, Public and Regulatory Affairs and a member of the Executive Committee of Telefónica, S.A. 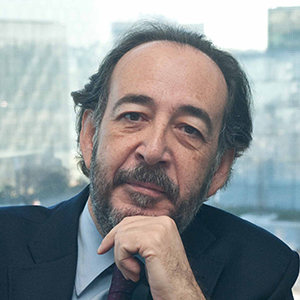 Prior to joining Telefónica in 2007, Mr López Blanco was the chairman of Enter, Center for the Analysis of the Information Society and Telecommunications of the Instituto de Empresa Business School, and served as a member of the board of directors of Ericsson España and Ydilo Advanced Voice Solutions, as well as a member of the advisory board of INDRA. 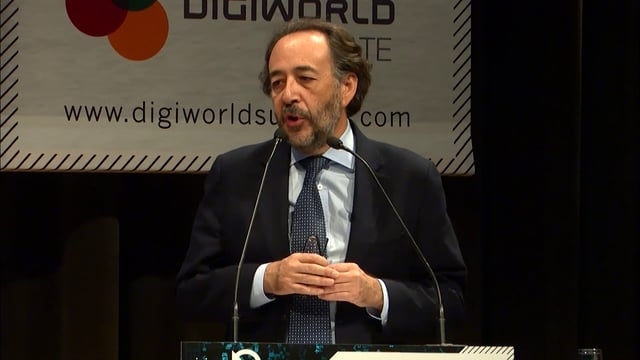 From 2002 to 2004 he served as Secretary of State for Telecommunications and Information Society in the Spanish government. Mr. López Blanco is a state attorney with more than twenty years of experience in the telecommunications industry. 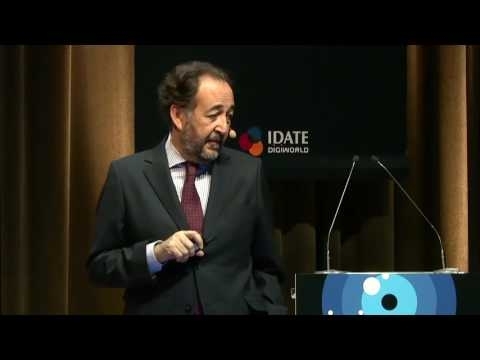 He holds a law degree from Valladolid University and an advanced degree from the IESE Business School.